Papaya and Grapefruit are both infused together to create this Cleansing formula which helps to remove excess oil whilst refreshing and cleansing the pores of the skin. I began my routine with the Enzyme Cleansing Gel to remove any product on my face prior to this and dampened my skin first. I then massaged the Cleansing Gel gently onto my skin and then washed off with warm water afterwards. Over the course of a few nights my skin felt smoother and I liked how the Cleansing Gel didn't dry out my skin! You can purchase the Enzyme Cleansing Gel here. Once I had used the Enzyme Cleansing Gel, I then used the Aloe Vera Toner to soothe and cool my skin from having just cleansed it. Alcohol-free, fragrance-free and free from any rough chemicals, I poured a little amount onto a cotton circular pad and gently massaged this in circular motions in an outward direction. This felt gentle on my skin and really cleaned out any dirt/impurities making my face look overall much cleaner and refreshed! You can purchase the Aloe Vera Toner here. 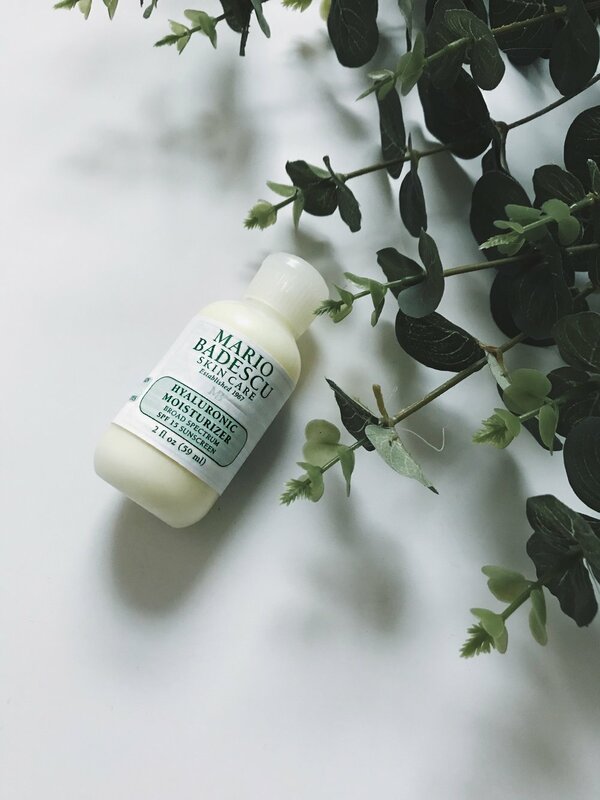 For the final step of my Nighttime Routine with Mario Badescu, I then needed to get some moisture back into my skin to keep it hydrated which is where the Hyaluronic Moisturiser came in! I go through a lot of moisturisers to review for my blog but I have to say, the Hyaluronic Moisturiser is definitely a new firm favourite! My skin had a radiant glow and a few of my friends commented on my skins appearance afterwards too! The texture of the moisturiser is a little thick but not too dense, and I found that the moisturiser absorbed really well into the pores of my skin also and didn't create a shiny effect, more of a healthy glow. You can purchase the Hyaluronic Moisturiser here. 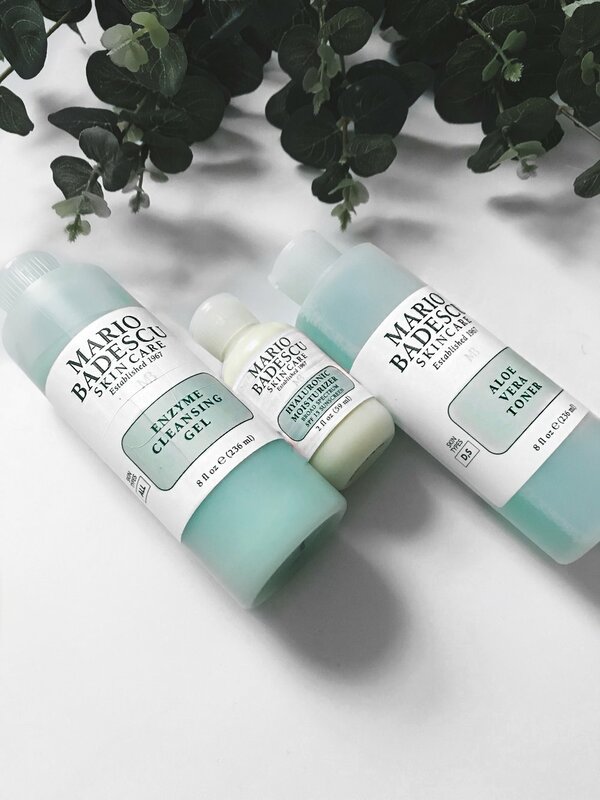 Have you tried any products from Mario Badescu before? Have you tried any of the ones I've mentioned here? If so, which ones? Do you have any recommendations that I should try out and would like to see me review? Let me know if so, and hopefully I will be able to! Do comment your thoughts below as I love to hear from you, and don't forget to click that 'like' button!